Chat with us immediately by clicking the live chat box in the bottom right corner of your window. 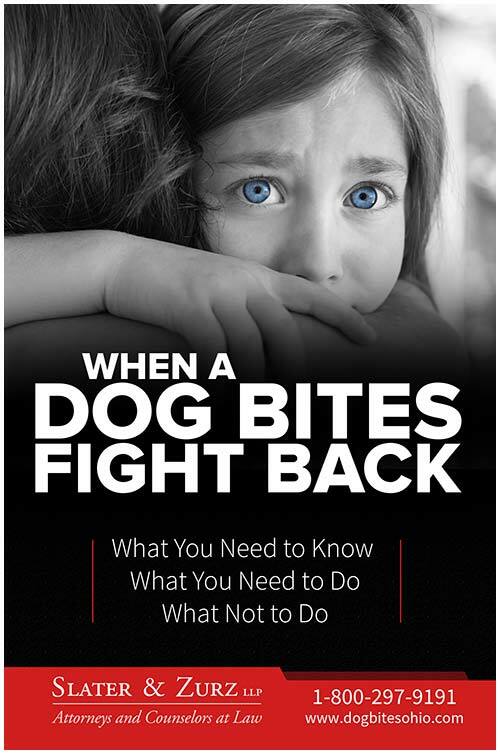 To connect to our dog bite hotline call 1-888-998-9101. We are available 24/7/365. If you’d like to connect to us through text message, send your message to 330-590-7352. Send us an email with your contact information and a brief message. Click here to email us. Fill out our contact form and add the details of your case for us to review. Click here for the form.